So Chris is def a way to get the people back on your side ( or if your like me who gives a F*** what people think) with this costume. 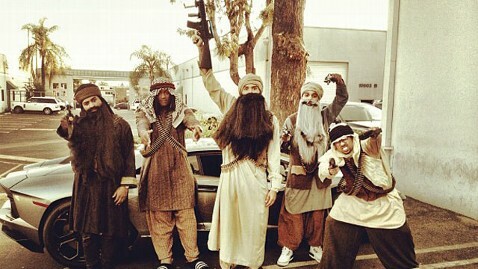 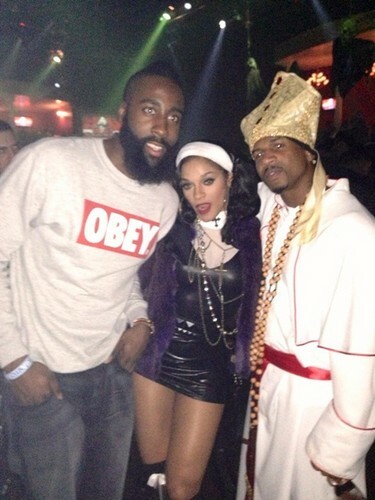 When I first saw this picture I had to laught really it's funny as hell, can't front its a great costume. Once again I have to give it up to the celebs this year they really stepped up their game, Stevie j and Jocelyn definitely did with this nun and priest costumes. 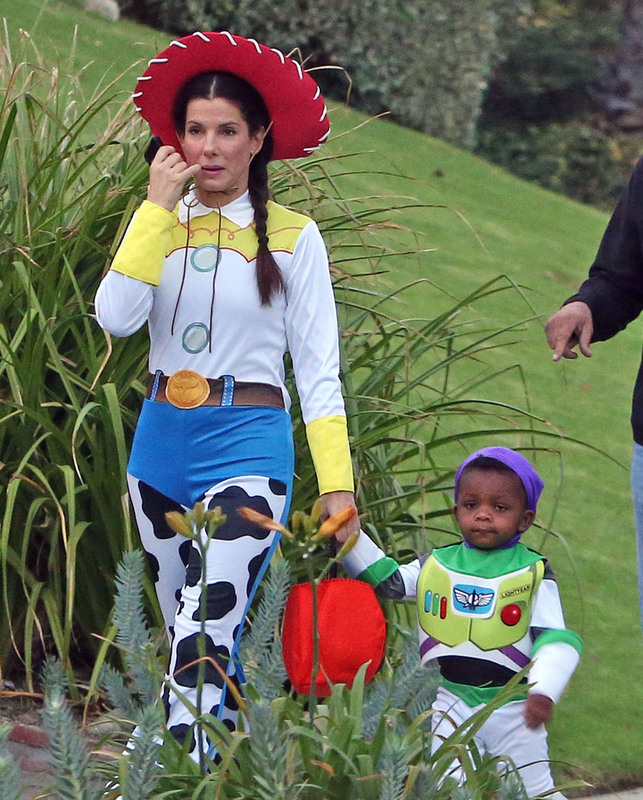 Awh Sandra Bullock and her son Louie were to adorable as woody and buzz.